The growing trend of muted mobile video consumption means advertisers need to rethink how to engage with their consumers silently. Short of revamping the entire mobile video creative process, how can advertisers connect with their audiences through mobile video ads, without forcing sound upon them? ExchangeWire speak with Oliver Gold, commercial director, YOC about how subtitles could be the answer. 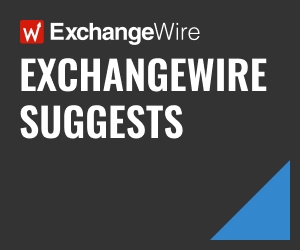 ExchangeWire: Are there statistics on how much mobile video content is consumed while muted, either by consumer choice or default/preset creative muting? How does the subtitle function work in YOC’s ad units? Are the subtitles designed to appear native to the visuals/imagery, or as a standard overlay? Would it affect the creative process? The subtitles are designed to be readable and viewable in the best possible way to provide the best possible user experience. That’s why there is only one design option available: white text on black background. The embedment of subtitles has no impact on the creation process; it is just an overlay and rendered dynamically when the video is being watched. Are the YOC video ad formats vertical or horizontal? YOC formats support both landscape and portrait modes. 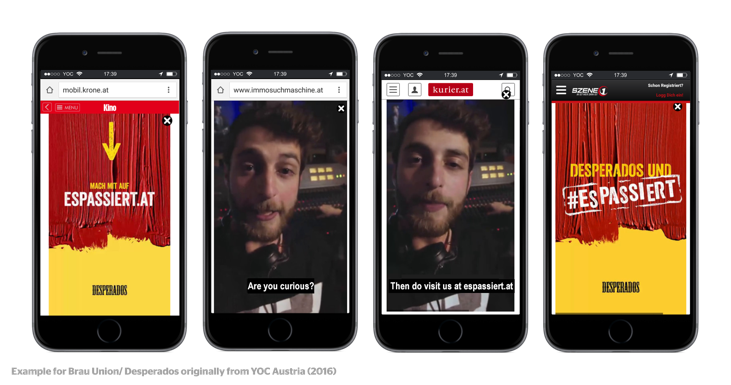 There is also a YOC Vertical Video format available for the optimised full-screen view of videos on mobile. We used this format for the Brau Union Desperados campaign last year. How did you overcome the challenge of subtitles appearing against reduced real estate? Facebook recently announced they were to autoplay all videos on their platform with sound by default and users have responded unfavourably. 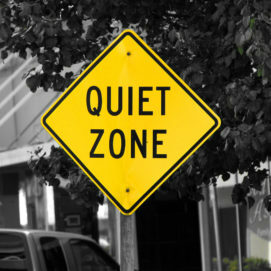 Should advertisers lead the charge in allowing users to better engage with their ads while in mute mode? We try to raise awareness of the fact that most video ads are consumed muted. Before YOC and Facebook, this topic was underrepresented among advertisers. In contrast to Facebook, we support the non-intrusive trend in mobile advertising by providing the end user with the option to decide whether he or she wants to consume the particular ad with sound on or not. It is also worth noting that end users are more often consuming content while travelling, on the way to work and so on. Or consider someone who’s listening to a favourite track at the moment, when the video comes on. That is one of the main reasons their mobile devices are muted. The most important issue in this case is to provide the end user with the brand message along with an enjoyable user experience, regardless of the sound. Or even worse: stop playing that great song of yours to disturb you with an advert. Looking forward, should we be moving into a situation where mobile video creatives are developed to focus more on imagery than sound? There is more work to do to improve mobile video advertising to help it grow and make a considerable contribution to campaign success. Looking forward, advertisers should focus on reducing the length of their mobile videos (we recommend 5 to 15 seconds) by addressing the most important brand benefits – also consider being lighter on data and more attractive and engaging to end users. Advanced viewability measurement techniques and the usage of up-to-date, performance-oriented billing options like Cost Per Completed View (CPCV) is key. Advertisers need transparency and support VAST and VPAID technology. Any form of viewability measurement is standard within YOC video formats, so are the most transparent billing metrics. 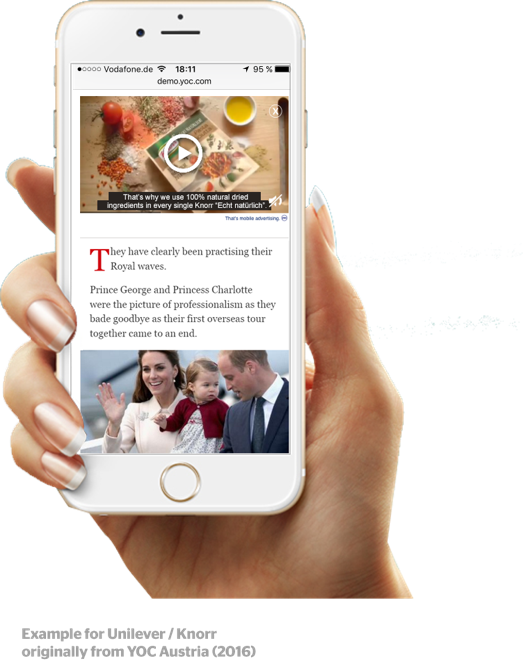 Vertical video ads also provide simple transformation from regular video to an attention-grabbing video format.